A BONUS EVENT with WPR’s Norman Gilliland will take place the following morning at the Lodge in downtown Manitowish Waters. Please see more info here. 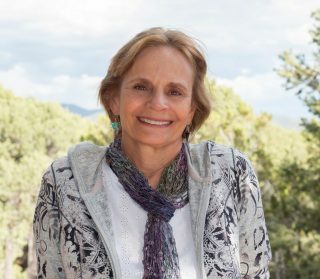 An Evening with Anne Hillerman is brought to you by the Friends of Koller Library.